Such a great way to honor our Lord! Thank you for joining us at SEM! I love your theme and the way in which you proclaim your faith with this layout. Perfect colour combo too for the King of Kings. 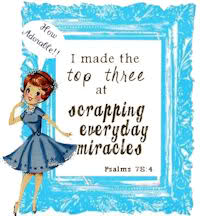 Thank you for joining us at Scrapping Everyday Miracles. 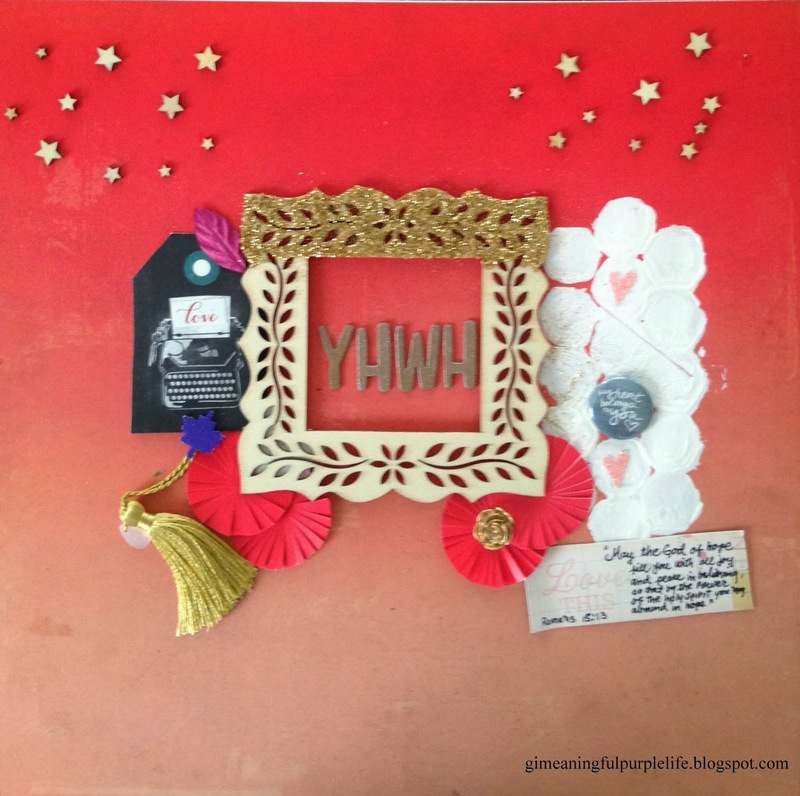 Love this so much Giselle...especially love how our awesome Yahweh is the focus of this layout! Such a special project! Thanks so much for linking up with us this month for our theme challenge at SEM! Very pretty! Thanks for joining us at SEM! This is so beautiful, what a wonderful project! Thanks for playing along with us at Scrapping Everyday Miracles! beautiful! Thanks for sharing this special layout with us at SEM.